A team of Air Force Global Strike Command Airmen from the 90th Missile Wing at F.E. Warren Air Force Base (AFB), Wyoming, launched an unarmed Minuteman III intercontinental ballistic missile equipped with a single test reentry vehicle August 2, 2017 at 2:10 a.m. Pacific Daylight Time from Vandenberg AFB, California. 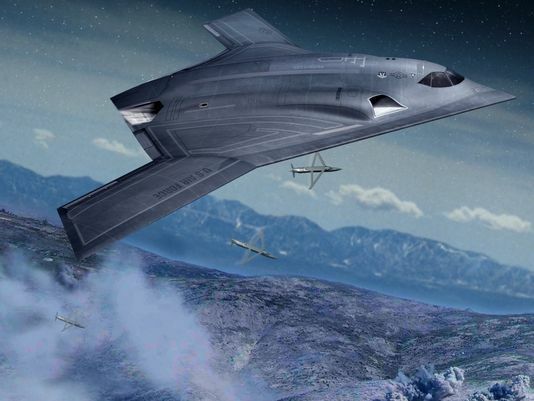 While not a response to recent North Korean actions, the test demonstrated the U.S.’ nuclear enterprise is safe, secure, effective and ready to deter, detect and defend against attacks on the U.S. and its allies. The ICBM’s reentry vehicle, which contained a telemetry package used for operational testing, traveled approximately 4,200 miles/6,759 km to the Kwajalein Atoll in the Marshall Islands. These test launches verify the accuracy and reliability of the ICBM weapon system, providing valuable data to ensure a continued safe, secure and effective nuclear deterrent. «This operational test launch highlights the commitment and outstanding professionalism of the 90th Missile Wing, the 576th Flight Test Squadron and our mission partners in the 30th Space Wing», said Colonel Dave Kelley, the 576th FLTS commander. «These test launches require the highest-degree of technical competence and commitment at every level and provide critical data necessary to validate the reliability, accuracy and performance of the ICBM force». F.E. Warren AFB is one of three missile bases with crew members standing alert 24 hours a day, year-round, overseeing the nation’s ICBM alert forces. «I am extremely proud of the operators and maintainers from the 90th Missile Wing. 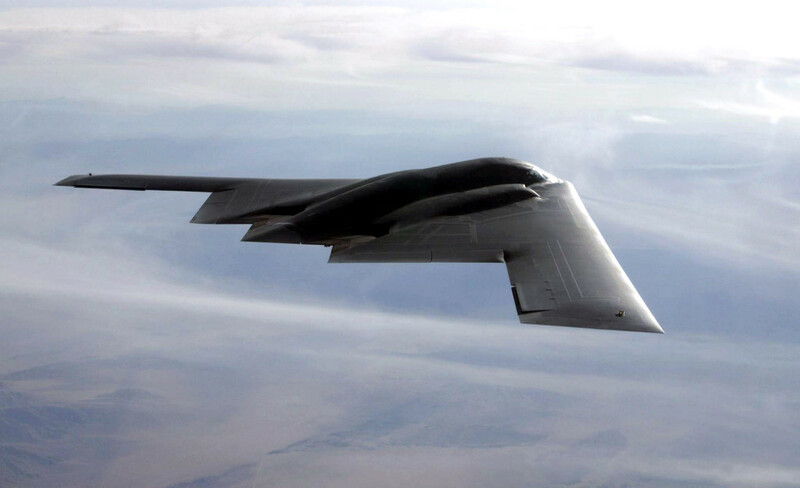 This task force worked flawlessly alongside the absolute professionals from the 576 Flight Test Squadron (FLTS) to make this mission a success», said Lieutenant Colonel Troy Stauter, the Glory Trip 223 Task Force commander. 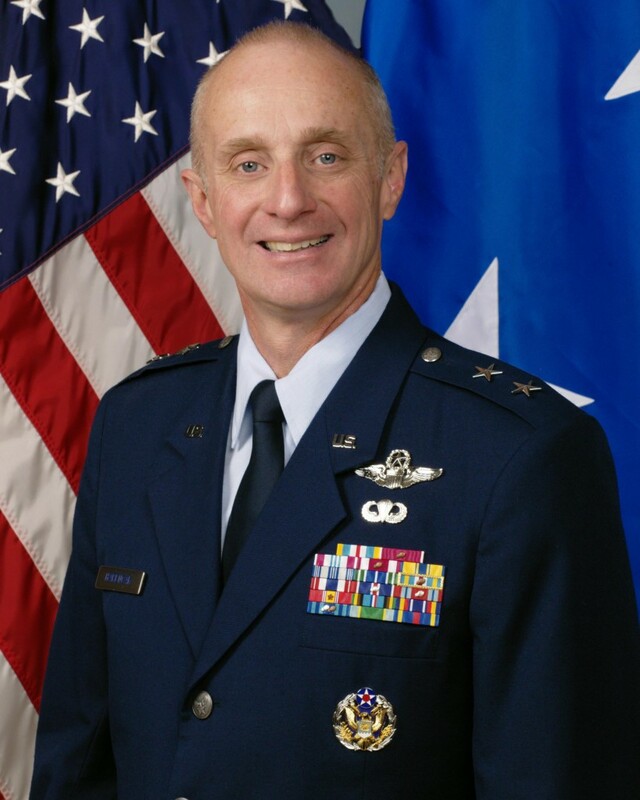 «Promoting the deterrence, assurance and strike capability of the Minuteman III could not be done without the dedication, professionalism and teamwork of the men and women of Air Force Global Strike Command». 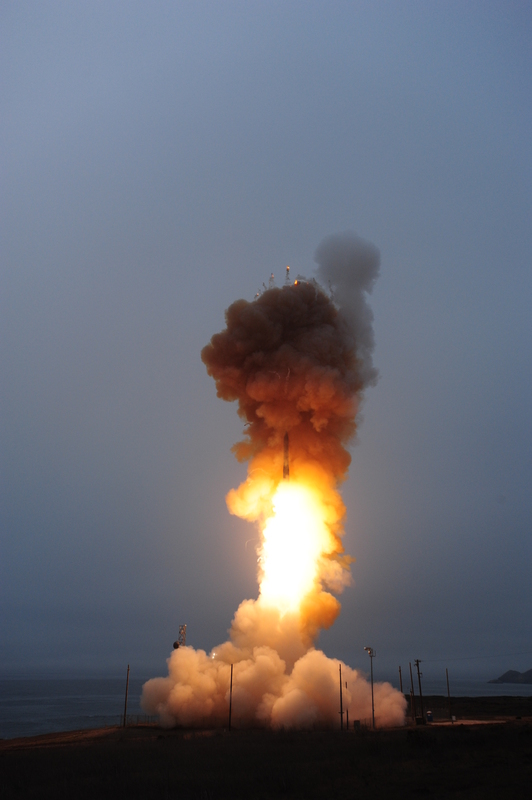 The ICBM community, including the Department of Defense, Department of Energy and U.S. Strategic Command, uses data collected from test launches for continuing force development evaluation. 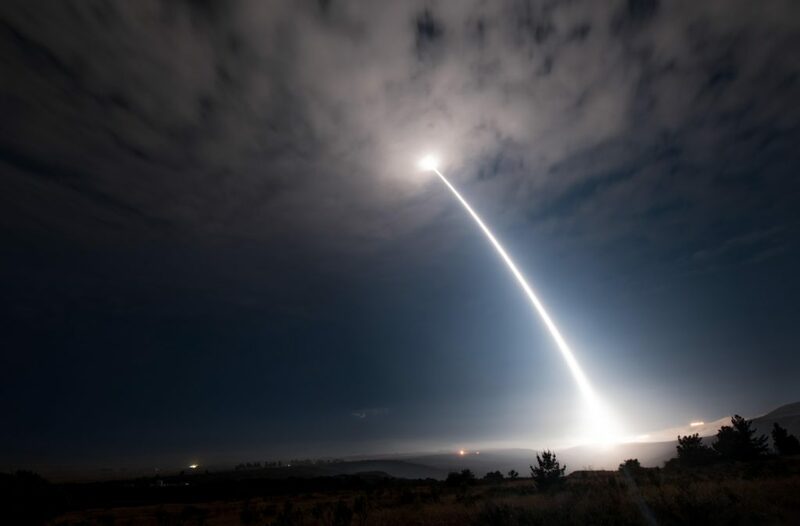 The ICBM test launch program demonstrates the operational capability of the Minuteman III and ensures the U.S.’ ability to maintain a strong, credible nuclear deterrent as a key element of U.S. national security and the security of U.S. allies and partners.